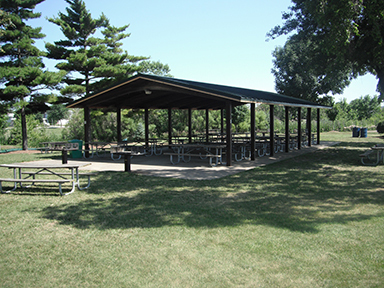 Along with adjacent McCarthy Park, scenic Jaycee Grove, located at 16801 S. 80th Avenue, is one of the most popular picnic spots in Tinley Park. It offers a spacious picnic shelter, horseshoe pits, miniature golf course, batting cages, and beautiful open spaces. 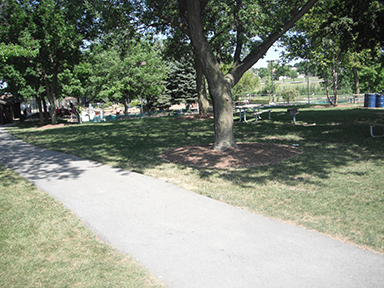 This park was named in honor of the local Jaycees, an organization actively working with the park district and village on numerous community projects. Acquired in 1984, Jaycee Grove provides 4.5 acres of recreational family fun.